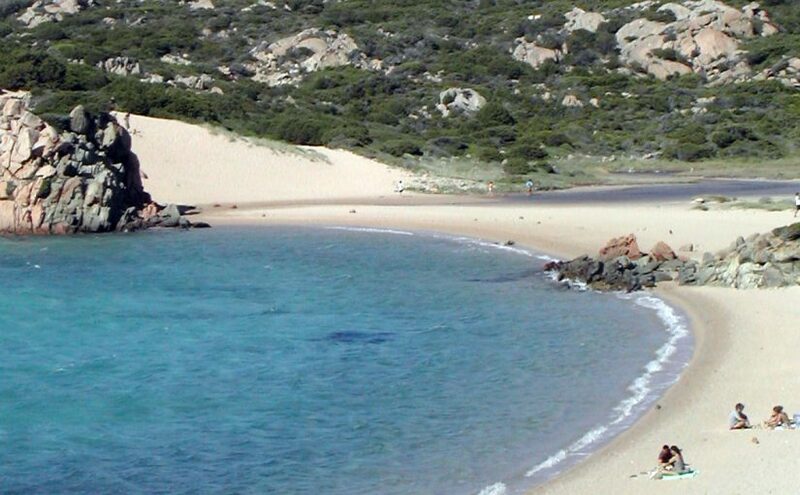 Sardinia has been awarded 28 blue flags for the summer season by the Foundation for Environmental Education (FEE). The flags are awarded to those sea resorts that meet several principles related to the sustainable management of the surrounding territory like the bathing water quality, the environmental education activities, the safety of the beach and the free access for the physically disabled. All these requirements are established together with specialists, to make sure they are reliable and solid. 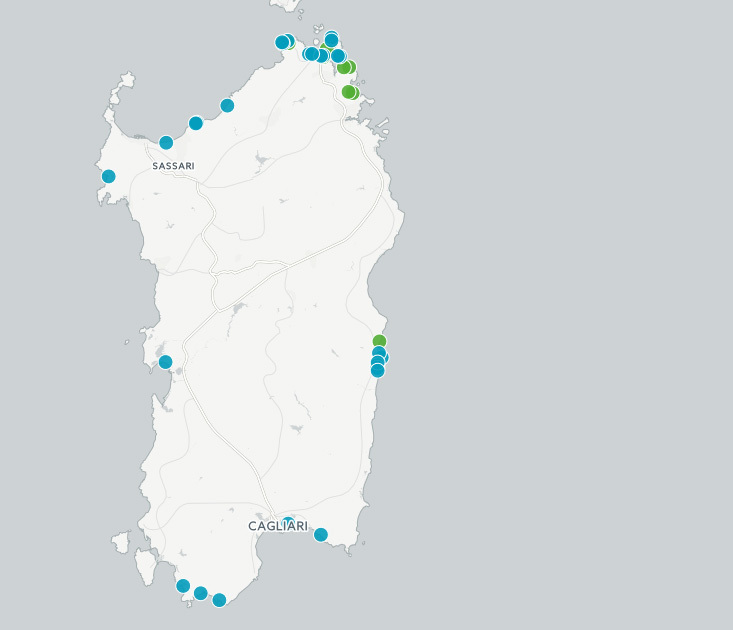 Compared to the year 2014 the blue flags assigned to Sardinia coastal resorts have doubled meaning that the Sardinian operators started investing in coastal landscape protection, vigilance, accessibility of the coasts, cultural offers and complementary activities. Here it is the list of the blue flags assigned to Sardinia divided by province. Moreover, it’s worth remembering that Chia has been voted as the best beach in Italy for the summer 2017 by Legambiente.